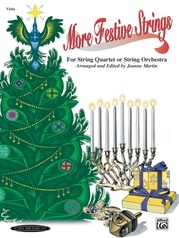 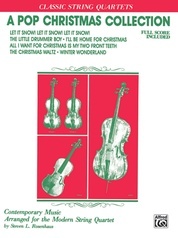 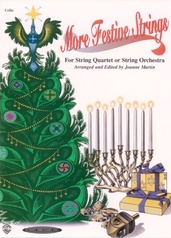 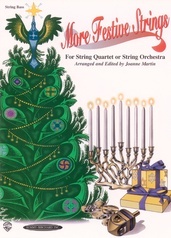 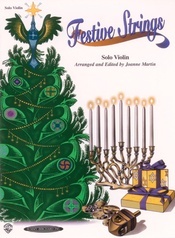 Festive Strings is a collection of well-known Christmas and Chanukah melodies arranged to meet the needs of individuals, groups and orchestras. 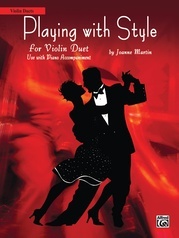 In order to provide flexibility, the collection is available in a number of instrumentations, all of which are compatible with each other. 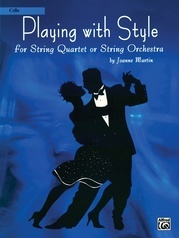 Accessible keys have been used and shifting is kept to a minimum. Titles: Jingle Bells in D Major * Joy to the World * Chanukah * Away in a Manger * Jolly Old Saint Nicholas * God Rest Ye Merry, Gentlemen * S'Vivon * Jingle Bells in A Major * Lo, How a Rose * O Christmas Tree.